I've only been there in the spring, Elizabeth...and, it is different each time I see it!! 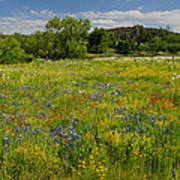 This year I was in time to see quite a few bluebonnets, where other years I have missed them almost entirely. But, I have seen the landscape turned red from the firewheels, or yellow from the coreopsis. I think it's a lot like sunsets...always colorful, but never the same...and, ALWAYS beautiful!!! This is very pretty, Lynn. 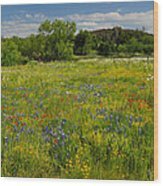 I've really enjoyed all your wildflower posts. It's helped get me a fix for the Hill Country for now. I've been along the Willow City Loop, but never in springtime. I knew it had to be even prettier in the spring. 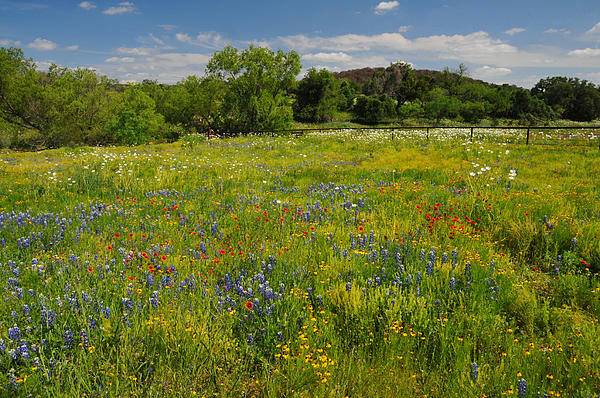 Beautiful meadows filled with spring wildflowers along the Willow City Loop near Fredericksburg, Texas. 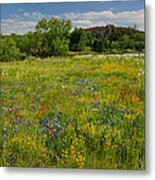 If you happen to stumble onto this photo, please check out my extensive line of wildflower photos from Texas, California, and a few other random places. 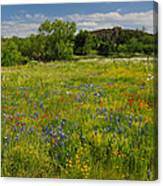 I have galleries for the states, as well as a collective Wildflower Gallery.